Fast access to all captured videos and . Save to the clipboard and share them via Skype or e-mail instantly. 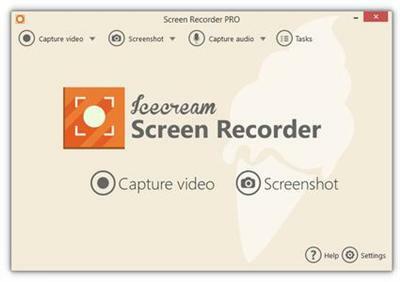 Send to Icecream Apps server in a single click, get a short URL, and share it with anyone.